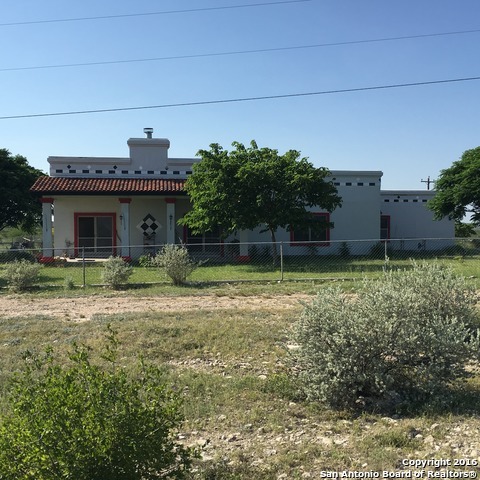 All Del Rio homes currently listed for sale in Del Rio as of 04/23/2019 are shown below. You can change the search criteria at any time by pressing the 'Change Search' button below. If you have any questions or you would like more information about any Del Rio homes for sale or other Del Rio real estate, please contact us and one of our knowledgeable Del Rio REALTORS® would be pleased to assist you. "Wonderful country home sitting on fenced 5+ acres. This 3/2/2 bedroom plan with Jack & Jill bathroom. Master bath has garden tub with separate ceramic shower. Great views of Lake Amistad. Large patio flows out to in-ground pool. Large 2200 sqft Steel Workshop/Boat Garage. **All showings must be scheduled at least a day in advance. (PROTECTIVE DOG ON PREMISES - DO NOT ENTER WITHOUT APPOINTMENT)"
"Beautiful retreat with water access. Pride of ownership is evident is this immaculately maintained home ready for new owners. Open, spacious floorplan with beautifully landscaped yard coupled with water front access to San Felipe River! A Must see!!" "Investment opportunity! 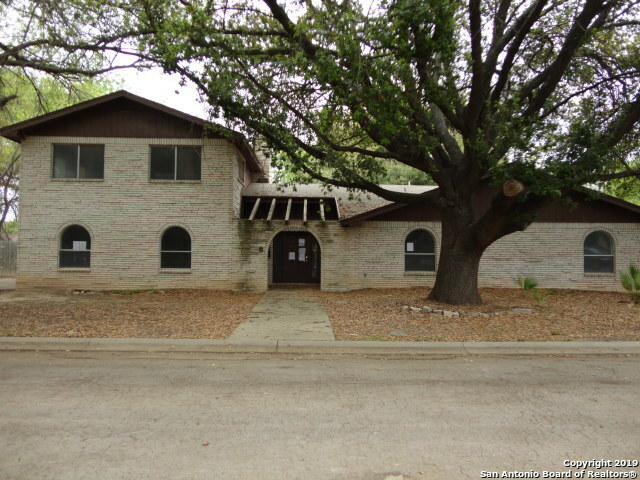 Older custom home with 3 bedrooms, 2.5 baths, living area with fireplace, upstairs game room, 2 car garage, large lot and great covered patio! Loads of potential!!"